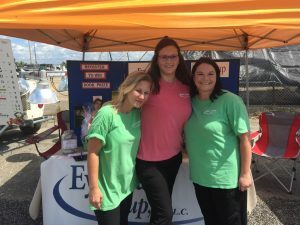 Staff from Eye Care Group’s Ripley office participated in the 15th Annual Lauderdale County Fair held in August 2018 in Halls, TN. 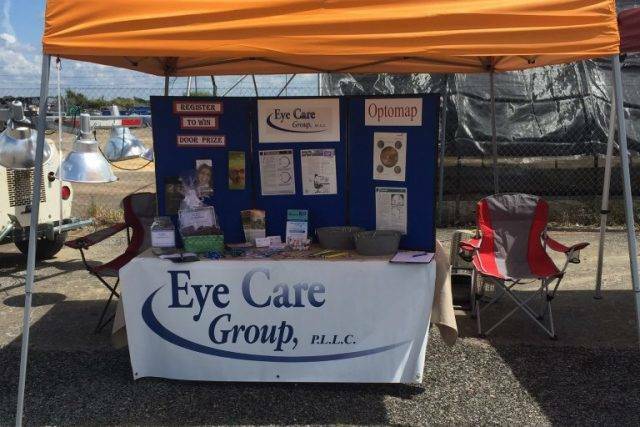 As a sponsor of the fair, Eye Care Group was able to host a table where we provided information about our office and about different eye conditions to fair-goers. We also had a drawing to win a complimentary eye exam and giveaways when people stopped by our booth. Because of community sponsors, the fair was able to offer free admission to those who attended, and attendance levels far exceeded last year’s attendance. We had a good time, and we were excited to be able to participate in our community’s event!